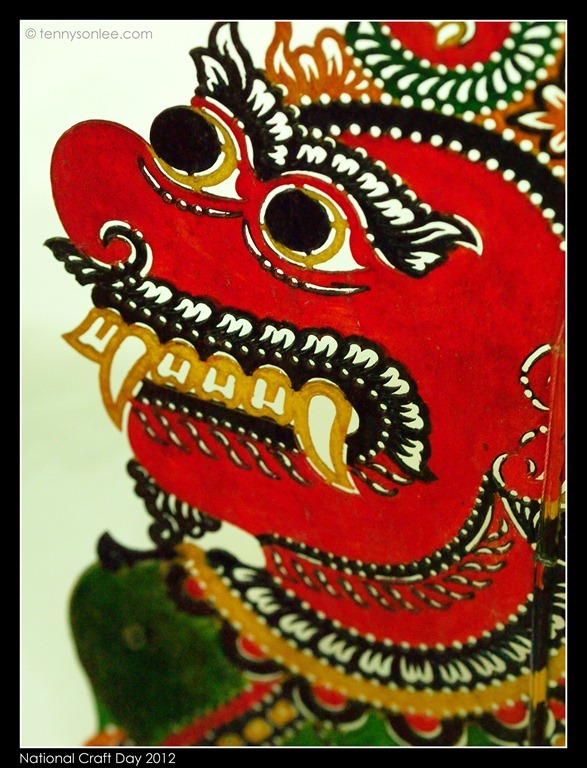 Malaysian Handicraft Development Corporation is the organization in Malaysia (an agency under The Ministry of Information Communication and Culture) that promotes the Malaysian crafts. It is important to keep our local culture alive by creating awareness and support. 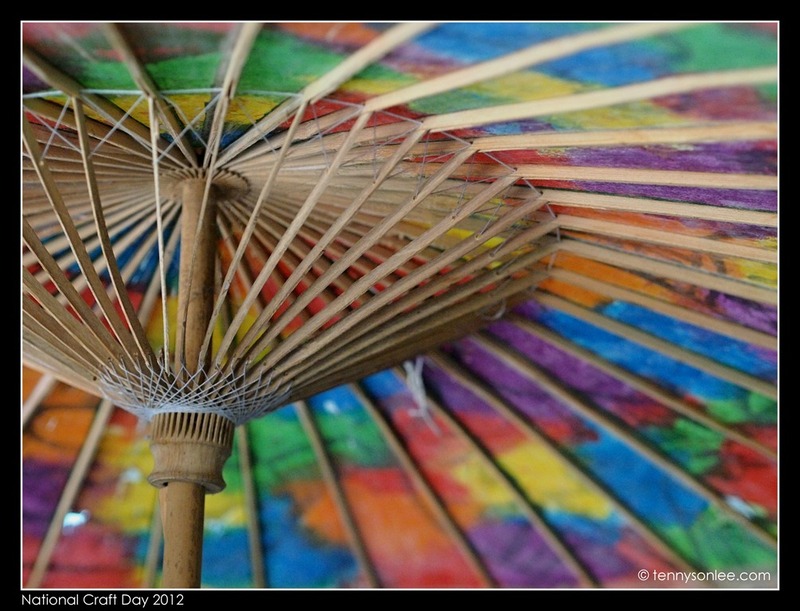 Are you ready for the National Craft Day (Hari Kraf Kebangsaan) 2012? 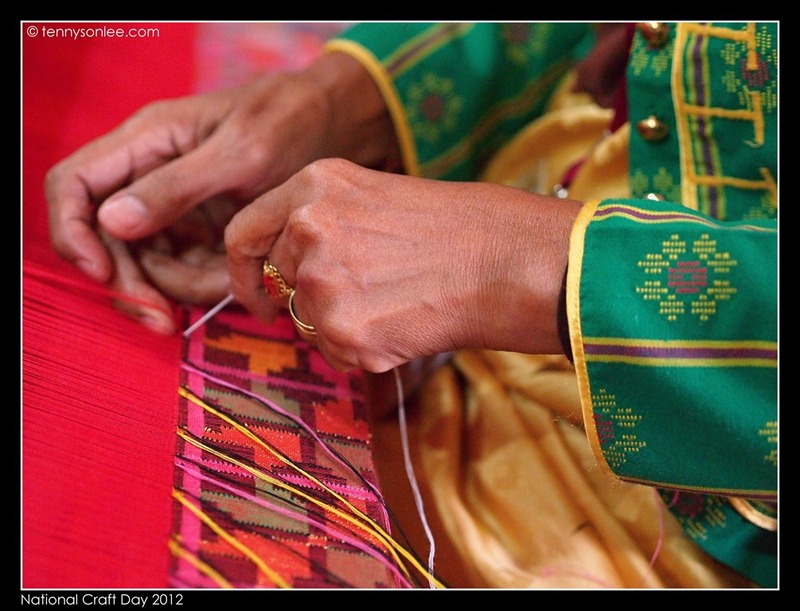 Are you ready to be overwhelmed by the colourful and sophisticated Malaysian crafts? 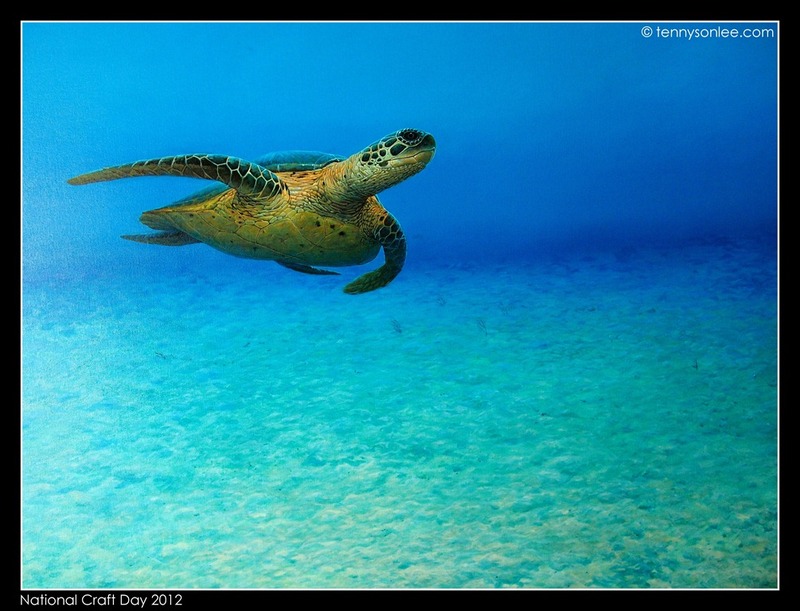 Read further for the largest annual craft events in Malaysia. 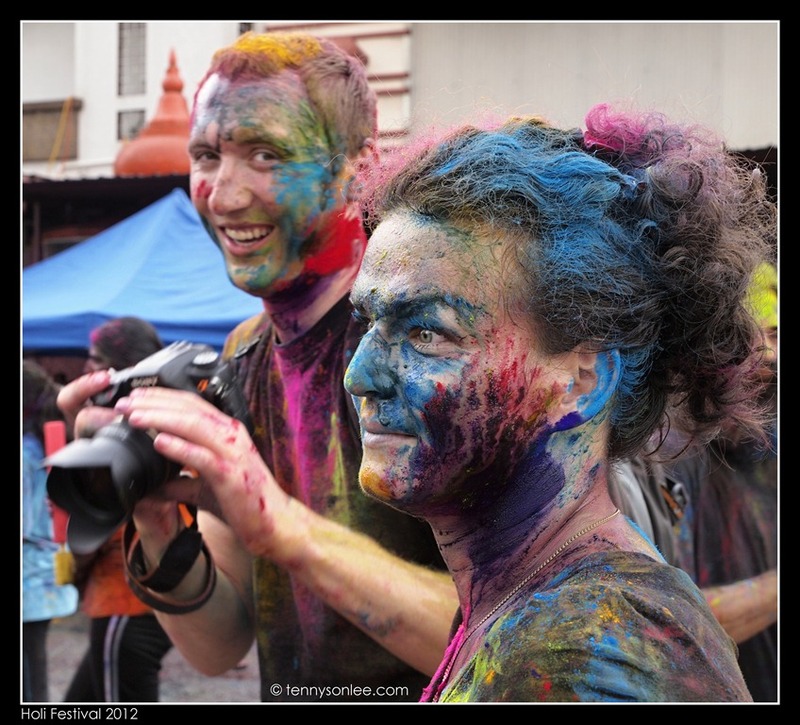 What was my impression of Holi Festival in Kuala Lumpur? It was love and blessing. 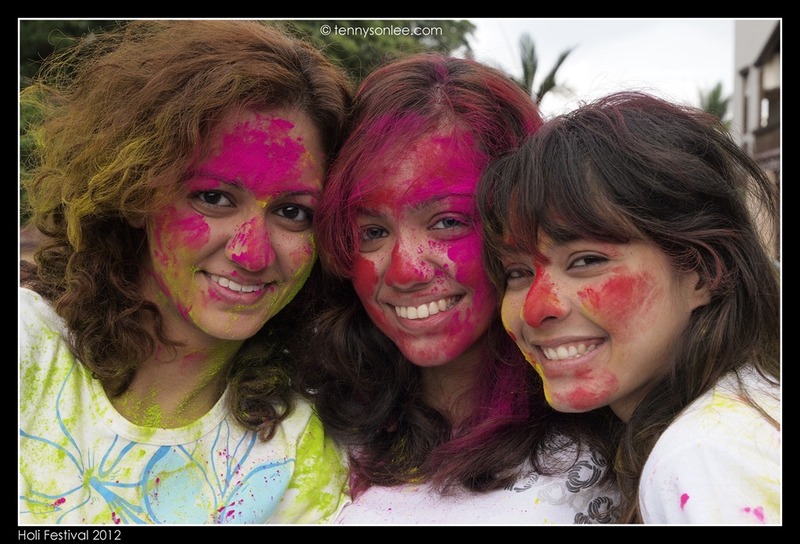 At the Holi Festival, there is no difference between beautiful or ugly, because we all looked ‘cool’ (another way to describe ‘funny’). 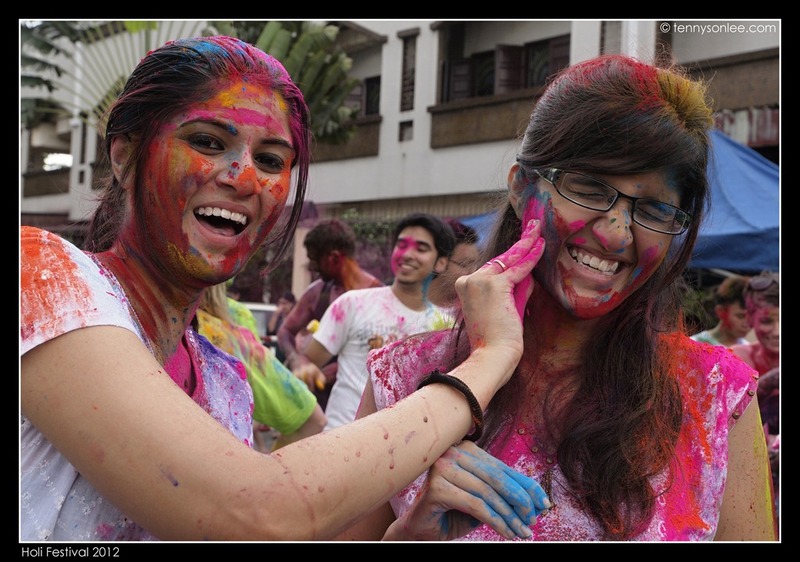 Smearing was the keyword today at Shree Lakshmi Narayan Temple. You were blessed with colours. 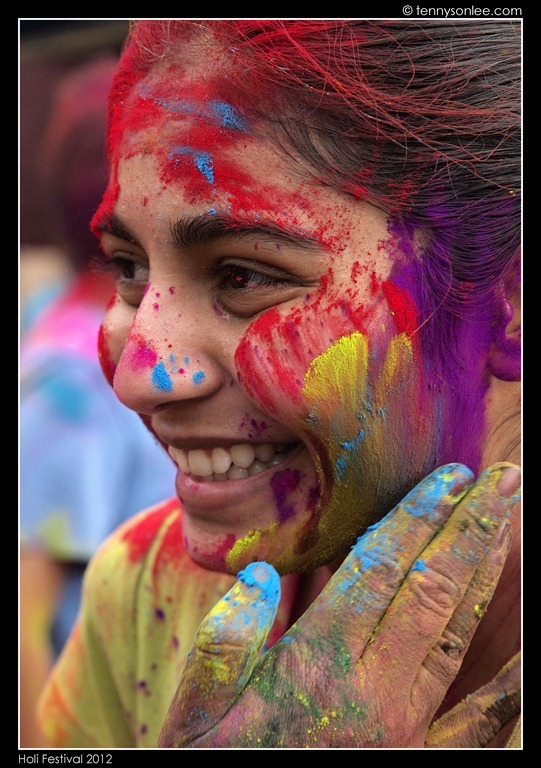 There were simply too many images of colourful faces. They were the result of small and big hands like this. 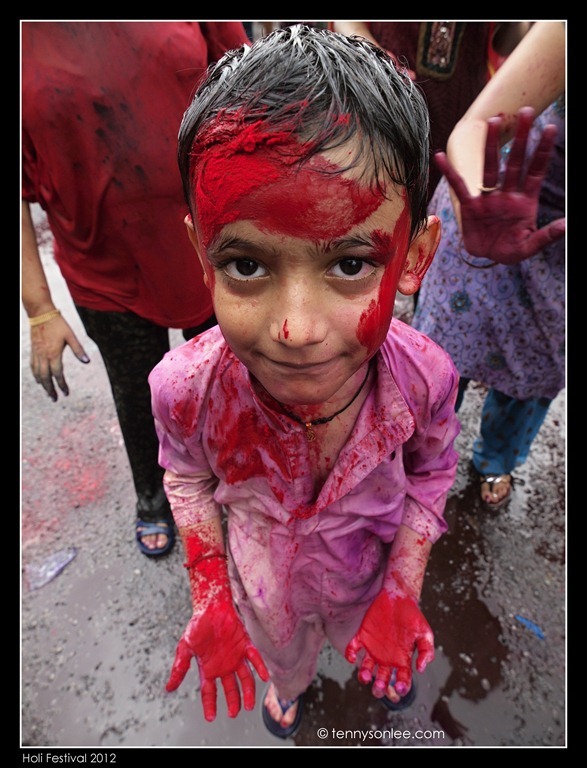 Your face, cloth and bag will be the canvas for the ‘artists’. 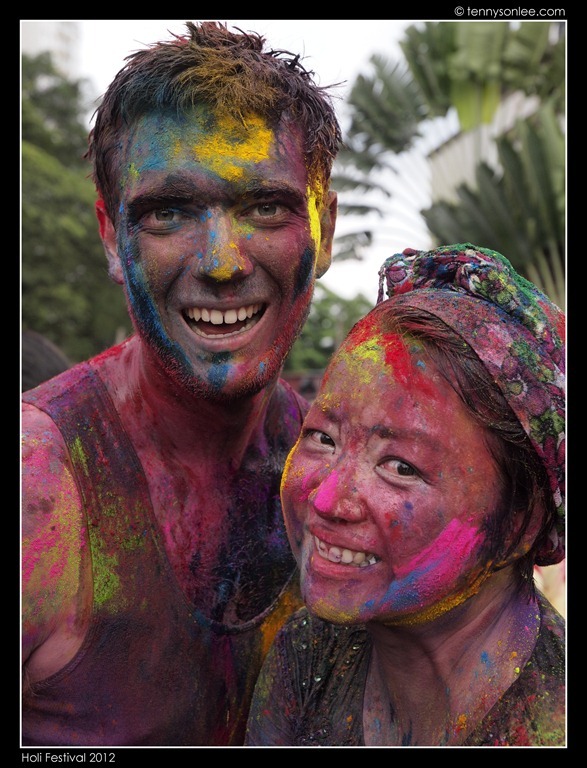 Christine and I visited the Festival of Colour at Shree Lakshmi Narayan Temple this afternoon. 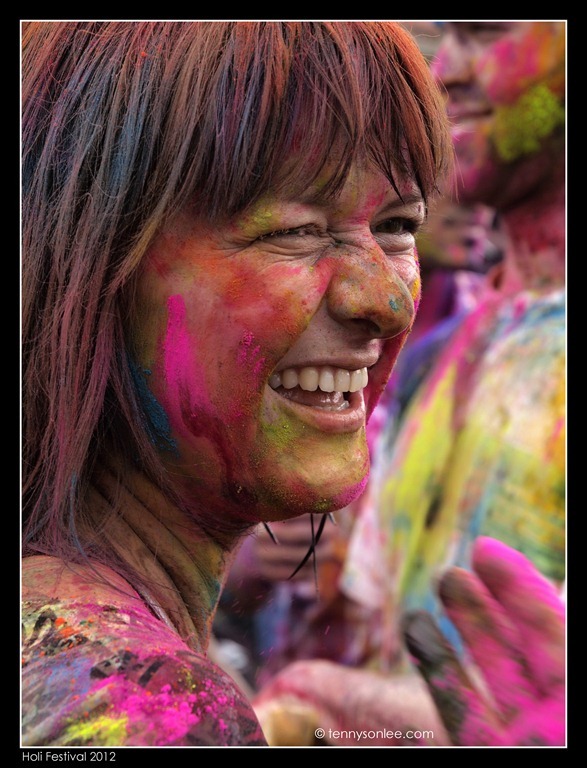 She has a great time with many ‘beautiful’ and ‘colourful’ people.